Flame retardant Siegling Transilon belts (SE/FR) prevent the fire from spreading. 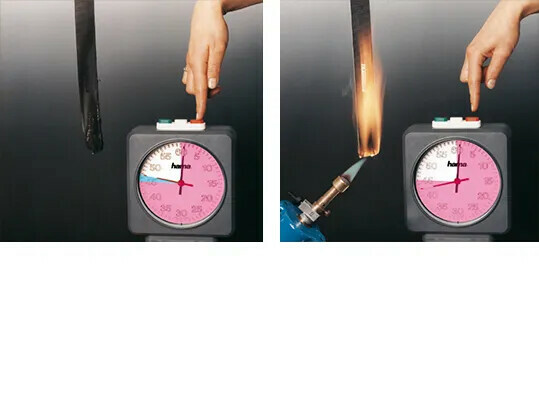 In keeping with EN 20340/ISO 340 (SE) and MSHA Std 2G (30CFR18.65) measured according to ASTM D-378 (FR) these belt extinguish after being subjected to an open flame and do not re-ignite should they come into contact with a stream of air. 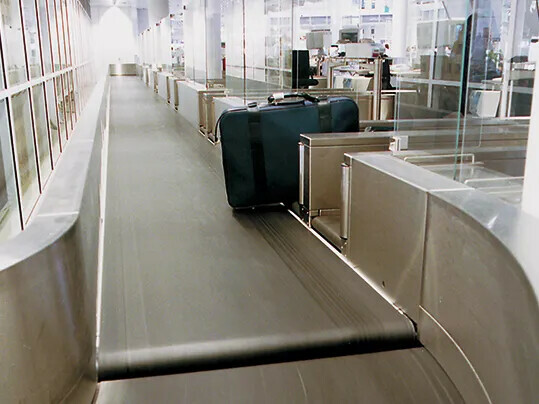 Flame-retardant belts cease to burn within seconds as soon as they are no longer subjected to an open flame.